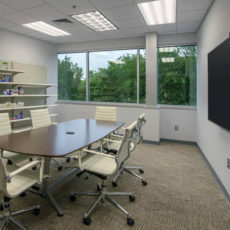 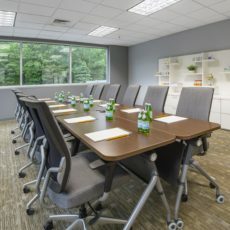 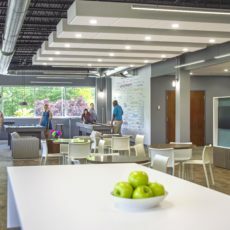 OFI worked together with Design your Monday to create a dynamic and innovative space in Cromwell, CT for i-Health. 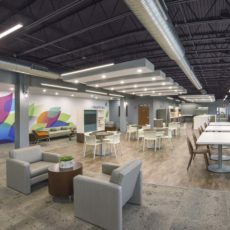 Herman Miller Canvas and National Office Furniture were used successfully in the building refresh to create an environment of increased collaboration. 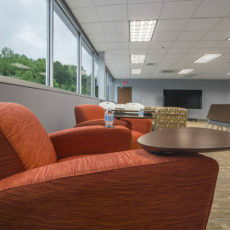 The renovation resulted in several new spaces including a gaming area, open meeting rooms and a large plaza for company-wide meetings. 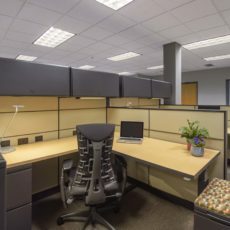 Overall this new space is more in line with their brand and allows employees choice and flexibility at work.